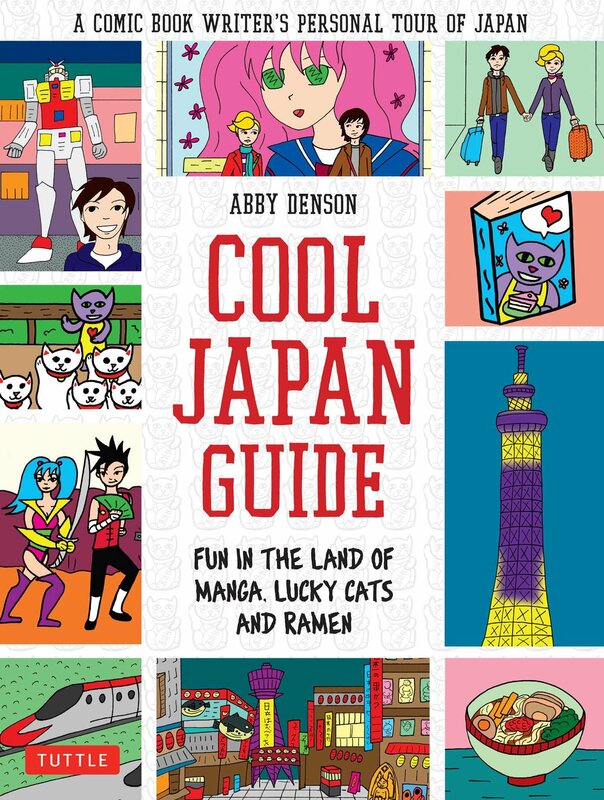 This week’s book giveaway, sponsored by Tuttle Publishing, is Cool Japan Guide. It’s a comic book writer’s take on visiting Japan. As for me, I’ve never been much of a vacation planner. I had my first week after landing in Narita airport free, and just kind of went wherever the wind blew. 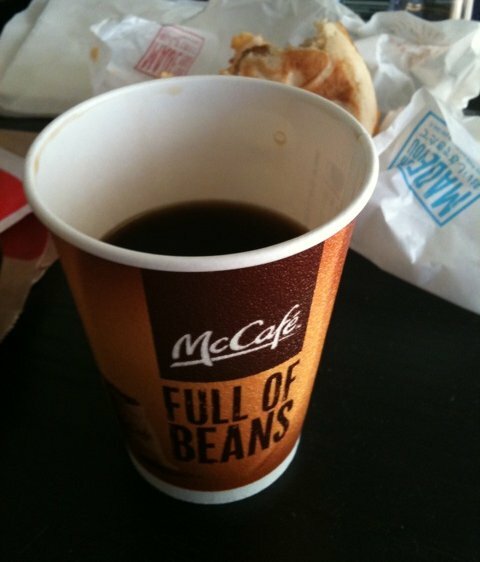 Seeing how I knew I would be living in Japan for quite a while afterwards I could afford to take things slow. But looking back at it now, some planning wouldn’t have hurt. But anyway, aside from some solid Japanese travel advice, where the book really shines is that it has a lot of stuff you can only enjoy before Japan looses its awe. Cool Japan Guide is for anyone who wants to get as much magic out of their first meeting with this wonderful country as they can. While I was familiar with all the must-go and must-do’s it mentioned, some stuff was just off my radar. Stuff like getting a thrill out of Daiso, a one hundred yen store, which is something I’m just not capable of anymore. The very thought of a hundred yen store as a go-to spot struck me as odd. But when I thought about it…yeah, Daiso has some interesting stuff visitors would get a kick out of. While me and everyone else living here didn’t even register it. It was correct English, and the meaning was somewhat close to what it implied, even if it wasn’t something a native would ever say. No, that bounced off my carapace without a dent. 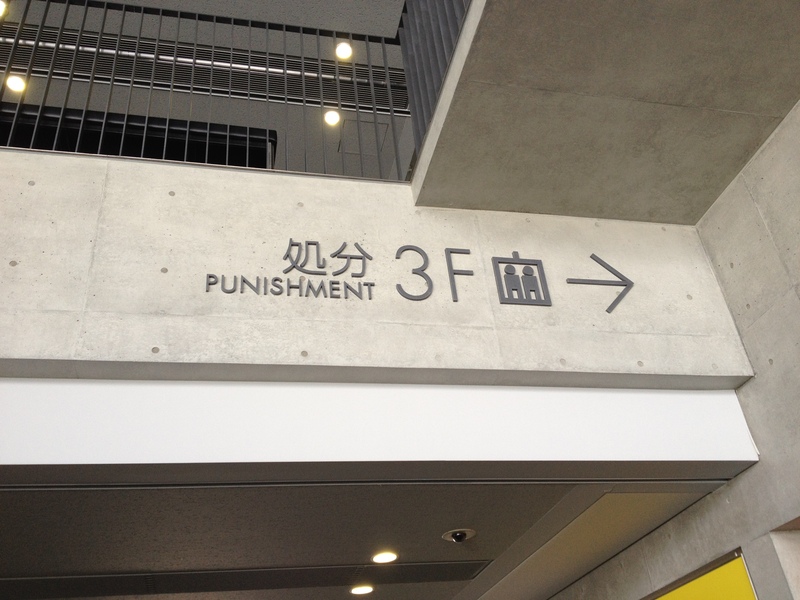 You’ll need to do better than that to rattle me, Japan. That said, the very thing that makes the Cool Japan Guide good for visitors means residents won’t get much out of it. Being one of the latter, there were a few times I went “huh?” Like when it said that shrines and temples will often have food stands outside. “What are you talking about?” was my first thought. For most shrines in Japan, you’ll be lucky if the place has people, much less anyone selling takoyaki. Then I remembered that at the really famous ones in Kyoto and Tokyo that travellers visit there are a lot of venders. The island of Miyajima, where the Itsukushima shrine resides, is a floating battleship of commerce with all its vendors and souvenir stands. So I recommend Cool Japan Guide because it captures not only the must-do’s, but also the little things that a visitor who’s interested in Japanese culture would love. While a resident won’t see anything they probably aren’t already familiar with, it will be helpful for anyone planning their first trip to Japan.